FIND OUT ABOUT THE UPCOMOIMNG TRAINING SCHOOL IN MALTA! 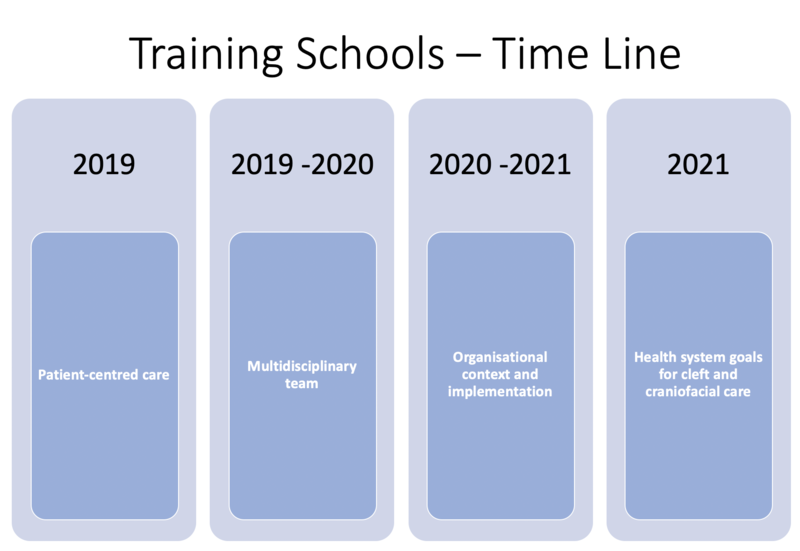 In this Action, four training schools are planned, and they relate to the objectives of the four different work groups. This Working Group will focus on the clinical and research-oriented approaches of integrated health care in relation to the decision-making process related to the diagnosis and treatment of patients. This process uses knowledge, roles and responsibilities since this constitutes an exchange of information between patients and healthcare professionals. Part of this process is also to facilitate patient empowerment programs to make the patient feel they are an equal partner in decisions made around their care and have the confidence to pursue their own life goals unhindered by the stigma of their condition. From a public health perspective, it is vital to identify whether all groups have equal access to care and the patient perspective is a predominant factor to consider. medical condition and as an integral part of the habilitative and rehabilitative process. This Working Group will focus on decision-making at the managerial level, funding and political regulation in relation to the complex interdisciplinary management for individuals with cleft and craniofacial conditions. The management requires a high level of ongoing coordination of services, and to deliver this; it is essential that support is available on the national health system. The system depends on several factors such as resources, stakeholders and institutions related to the regulation, financing and provision of health actions. 3) Fair financing – all affected individuals should have access to comprehensive care and should not become impoverished or pay an excessive share of their income in obtaining needed healthcare or forfeit care because they cannot afford it.